Protech Welding is is a Canadian Welding Bureau (CWB) certified steel fabrication shop located in North Vancouver, British Columbia. We have been proud to serve the Lower Mainland, Whistler, the Sunshine Coast and other BC locations for over 25 years. Custom Homes from Start to Finish. At Protech Welding, we work with our clients from start to finish, from concept through design, fabrication and Installation. Custom jobs are our specialty. 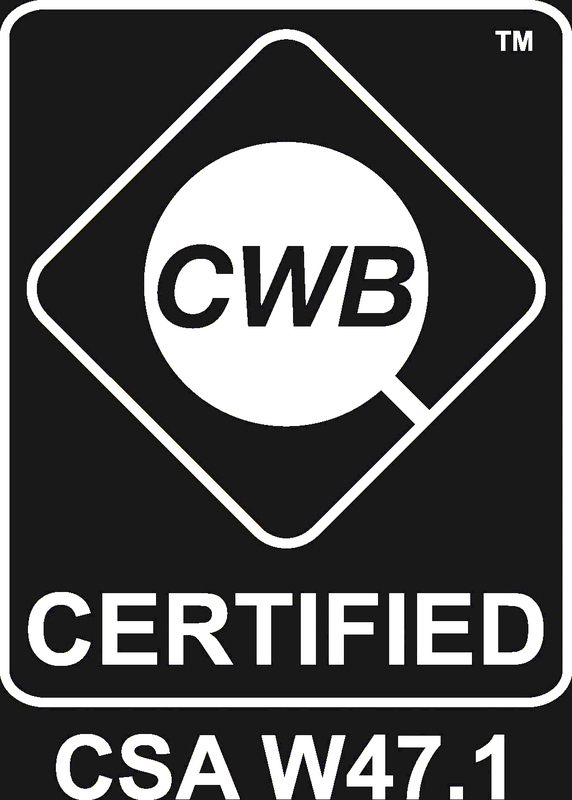 Our certifications include CWB certified and Journeyman “A level” welders as well as Journeyman Steel Fabricators. The go-to guys for all your Structural Steel needs. 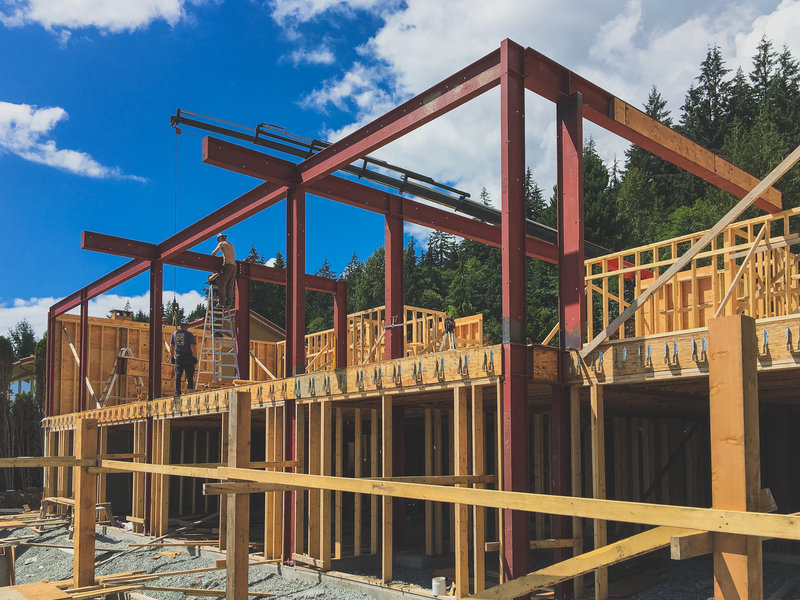 Protech specializes in custom structural steel fabrications for residential homes, restaurants, retail, industrial and commercial projects. Additionally, we provide repair, modification and custom fabrication services for other industries such as heavy equipment, trailers and industrial machinery. 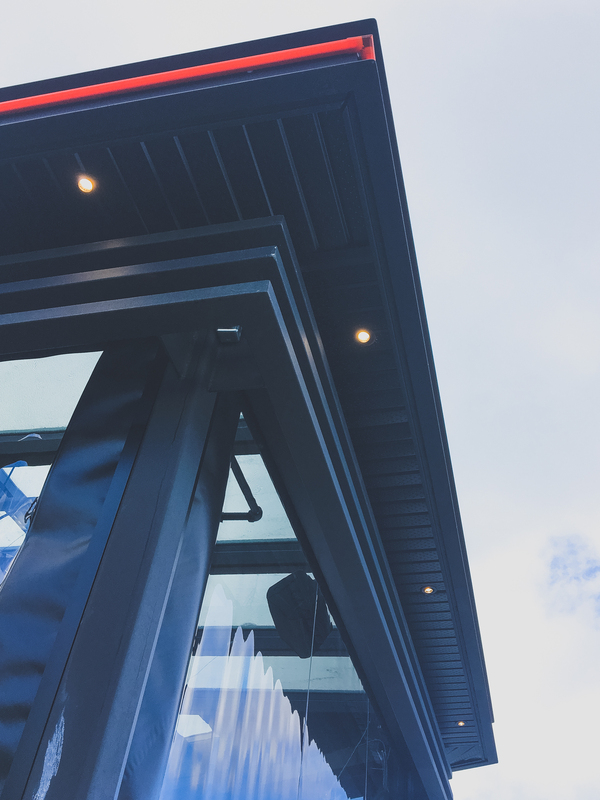 If it can be designed, built and welded….we can help. We proudly build a large variety of construction and custom fabrication projects. From custom homes to commercial and retail buildings to equipment design repair and maintenance. Custom is our specialty. Discover more. Canadian Welding Bureau Certified Fabricaion Shop. The Canadian Welding Bureau Group certifies companies, inspection organizations, inspectors, and welding consumables through a review and qualification process to ensure that they meet the requirements for a variety of product and safety codes as well as standards. Protech Welding is certified under CSA Standard W47.1, Certification of Companies for Fusion Welding of Steel ….and we take our certification seriously. Contact us, and we'll be happy to help you get your welding project up and running. Feel free to include a related file if you like. Protech Welding located in North Vancouver, British Columbia. 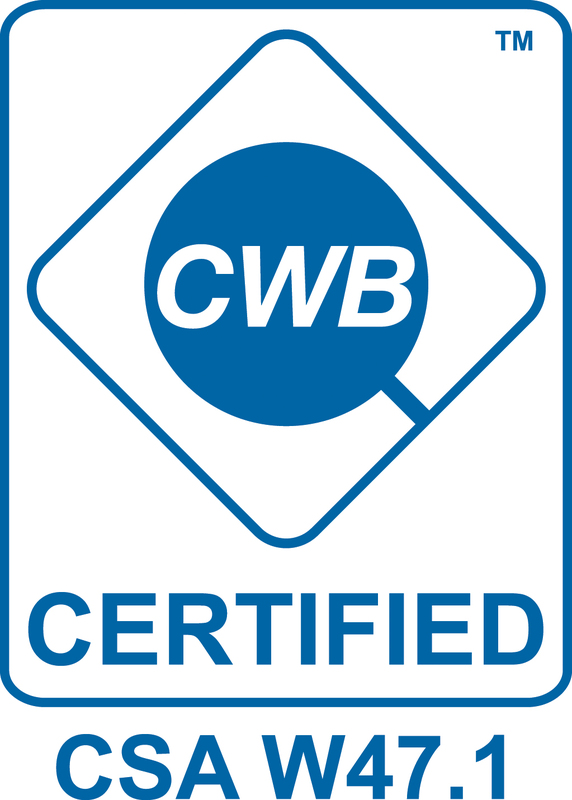 Is a Canadian Welding Bureau (CWB) certified steel fabrication shop. 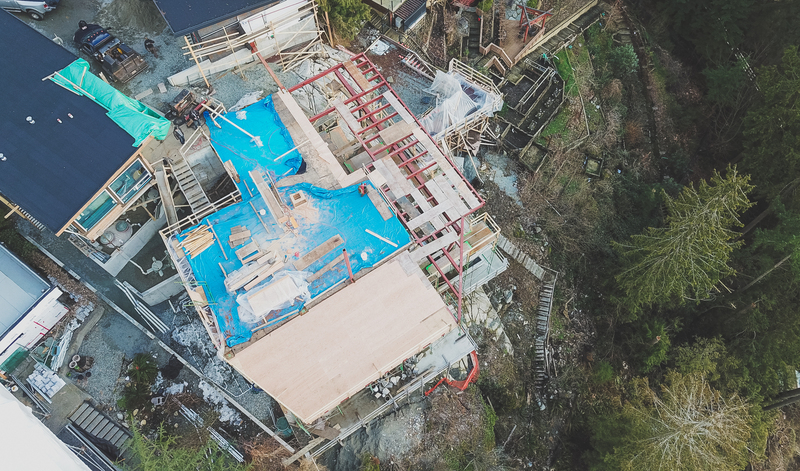 We have been serving the lower mainland and Whistler for over 25 years.